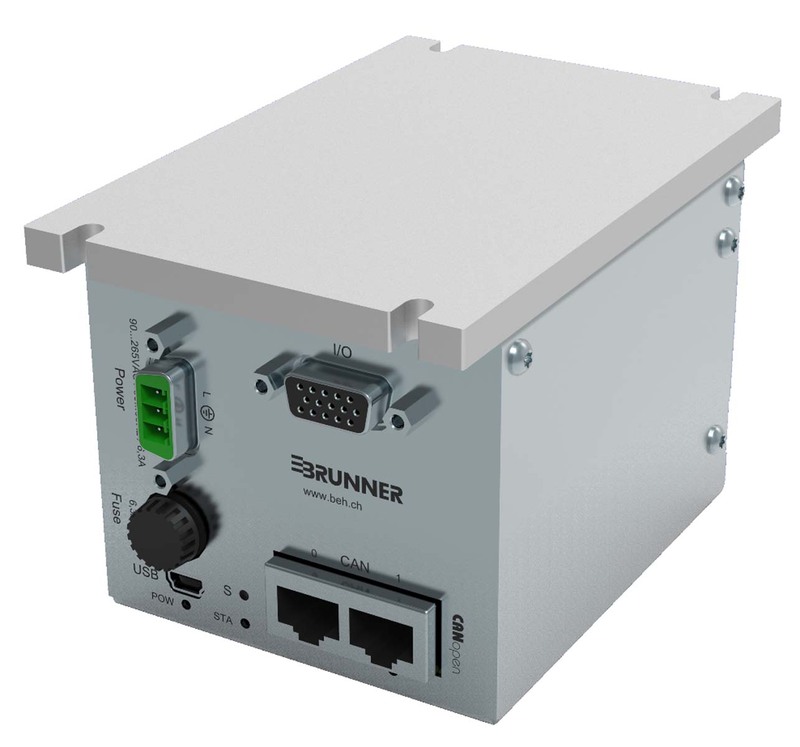 The LC Mirco AC-Servo Drive by BRUNNER is a compact, intelligent servo controller for driving synchronous and asynchronous Motors up to 1kW. 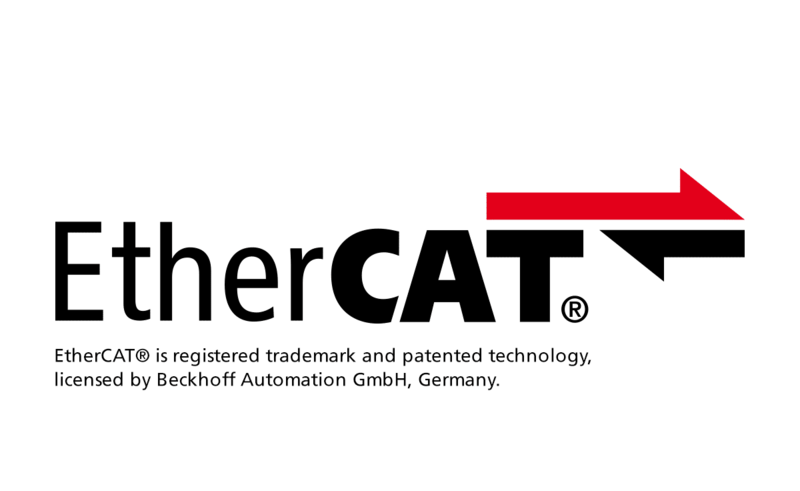 The integrated field bus interface (EtherCAT® or CANopen®) enables the communication and easy integration with a superordinate control system (e.g. TwinCAT® or CodeSys). Point-to-point positioning or master-slave applications are possible as easy as synchronized multiple axis. 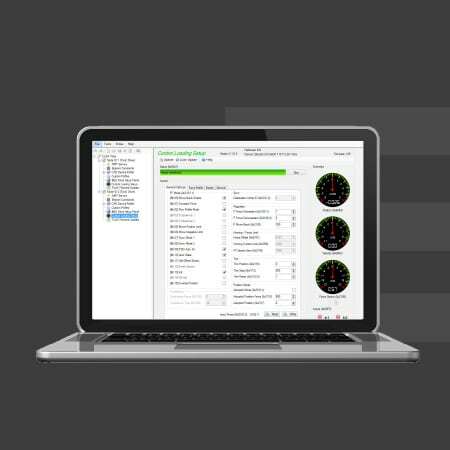 Beside the standard CANopen® operation modes (DS-402), user-specific motion profiles can be defined and programmed directly in the drive enabling synchronized motion for very fast and complex applications. Further, our unique active force control mode is optionally integrated, that enables a smooth force control for robotic and simulation applications. 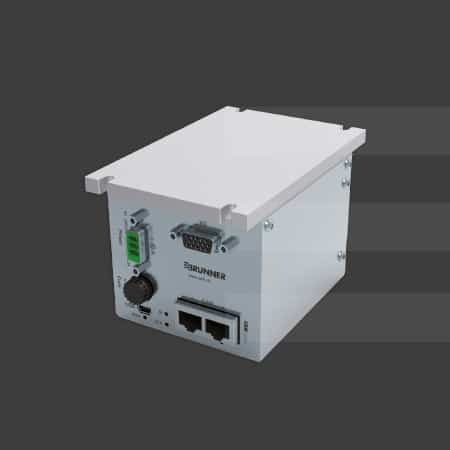 BRUNNER has the unrivaled capability to implement client-specific modes or design even a dedicated Drive upon request. 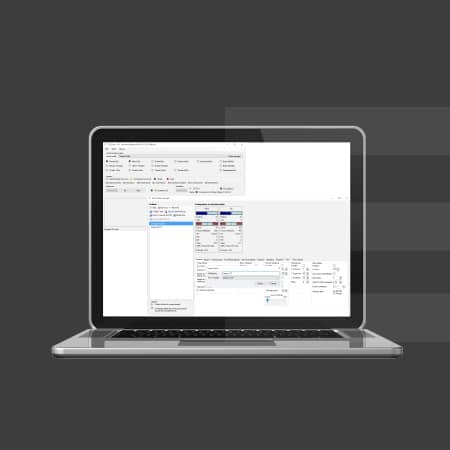 Integrated I/O functionality allows local connection of sensors etc. to minimize cabling effort. 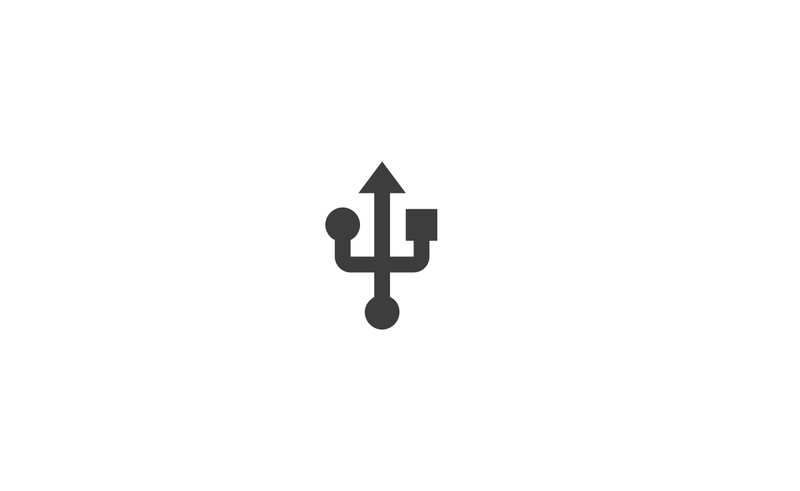 Our parameter setting tool “DriveSetup” enables the easy operation and setup of the drive via USB.